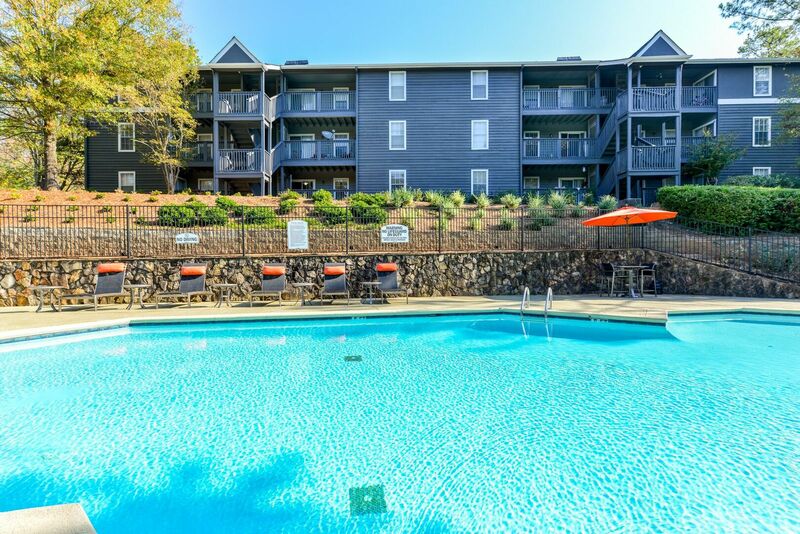 Our apartments offer spacious patios and balconies, and select units feature fireplaces, and city views.  Come see what it is like to have it all - call Rosemont CityView and schedule a tour. 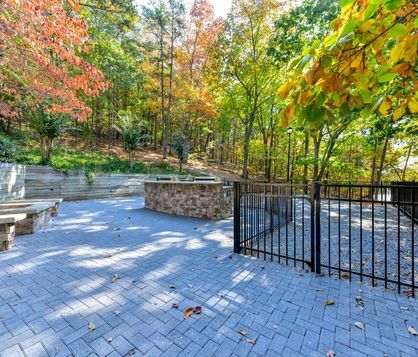 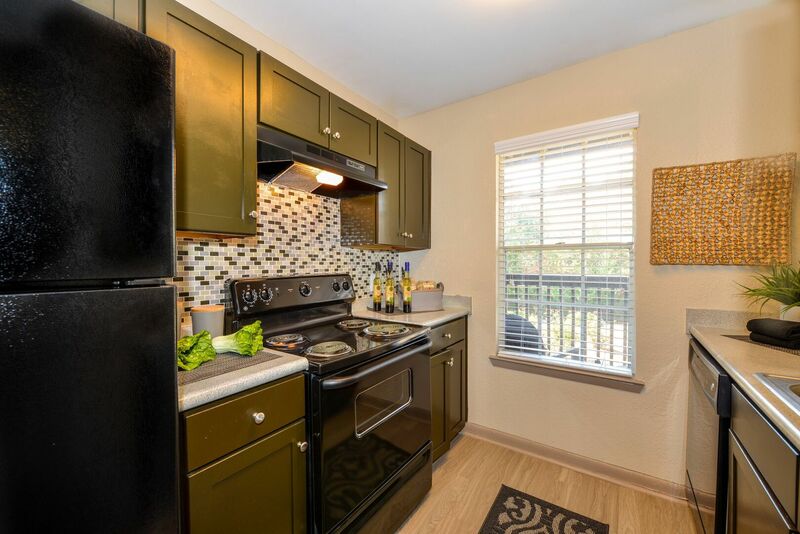 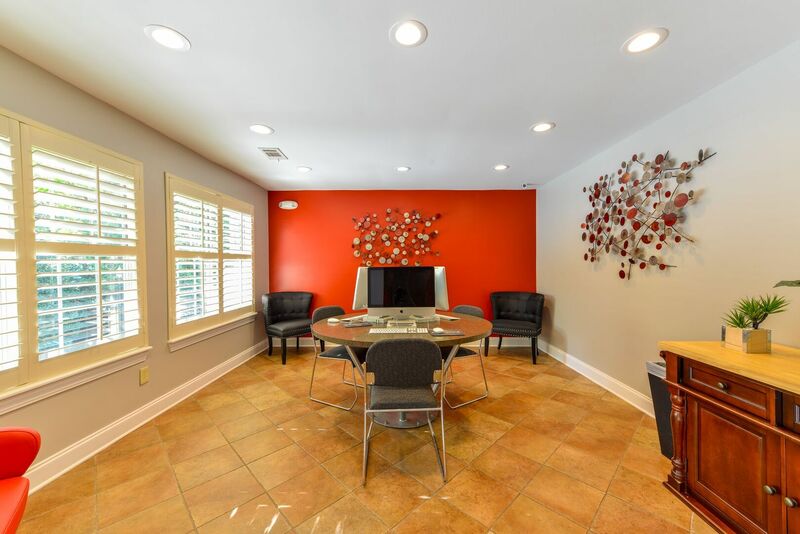 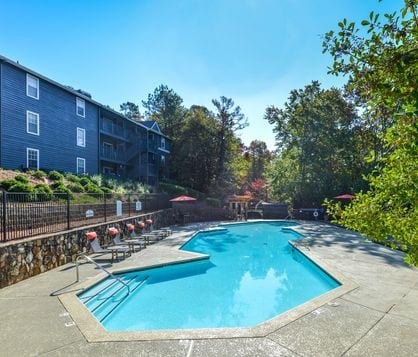 Located in Marietta, Georgia, Rosemont CityView is convenient to Kennesaw State University-Marietta, Dobbins Air Force Base, and downtown Atlanta. 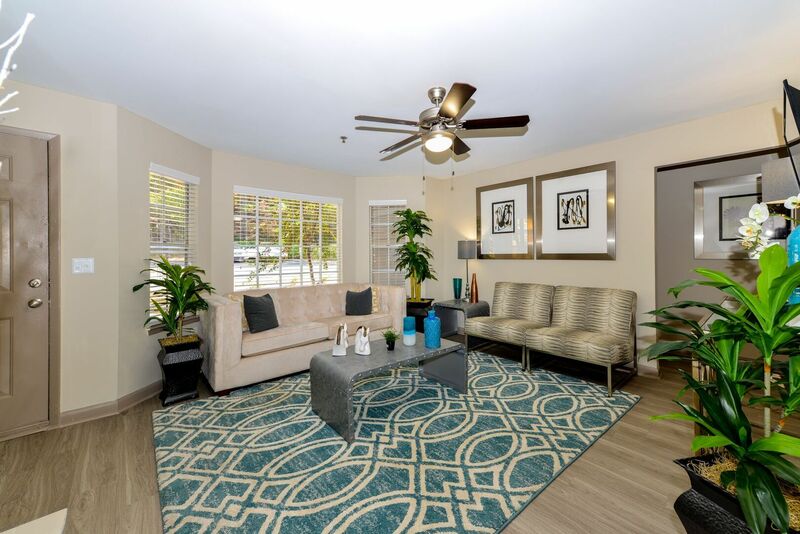 At Rosemont CityView, we surround you with luxury. 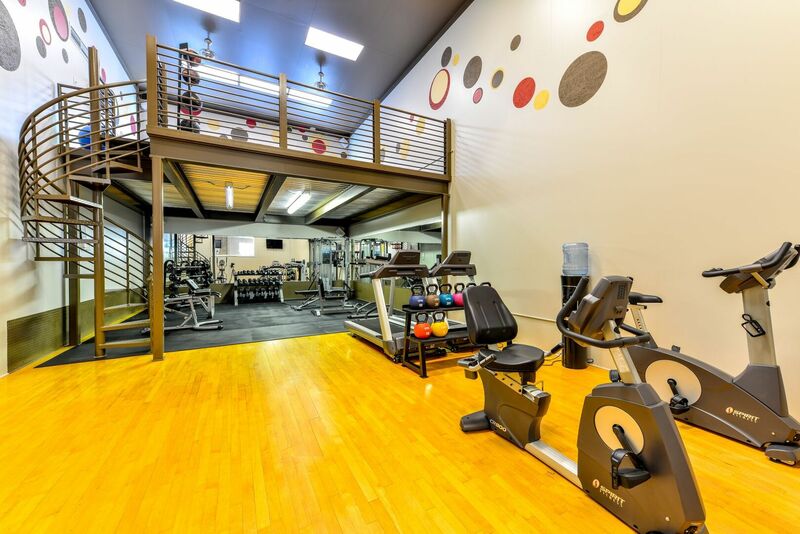 We provide a resort-style swimming pool, an outdoor kitchen, and a two-story fitness center.